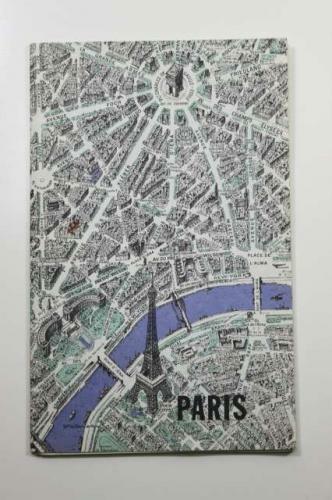 A 1973 edition of the famous Blondel La Rougery map. In very good condition. There is a small spot on the front cover.